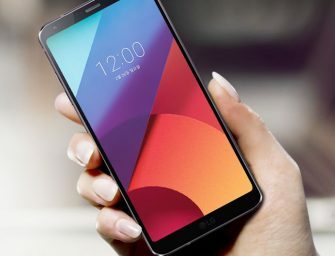 LG today unveiled its flagship smartphone G6. 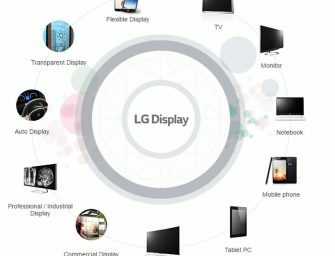 The LG G6 comes with a 5.7-inch QHD+ (2,880 x 1,440 resolution) FullVision display, and for the first time ever in a smartphone, an 18:9..
LG today announced the launch of its 2017 SUPER UHD TV lineup featuring Nano Cell display lineup at its R&D Center in Seoul today. 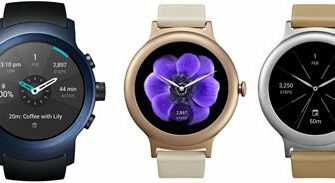 Alongside the amazingly thin LG SIGNATURE OLED TV..
LG and Google today unveiled world’s first smartwatches – LG Watch Sport and LG Watch Style with Google’s newest wearable OS – Android Wear 2.0 in America.The LG Watch Sport and LG.. The cumulative sales of LG’s “Magic Space” refrigerator have exceeded the 3-million level. Launched in 2010, the Magic Space refrigerator hit the cumulative sales number of 1 million units in 2013. 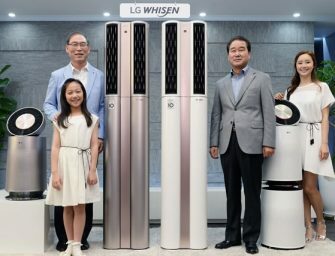 The..
LG today launched its AI-based LG Whisen Dual Air Conditioner in Korea. 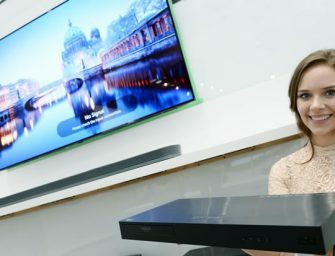 During the launch LG announced that it will launch voice-recognizing artificial intelligence (AI)-based home appliance next year. 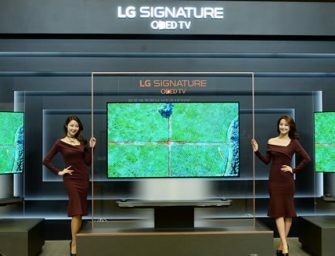 LG Electronics Home..
LG Display announced today the world’s first 5.7-inch QHD+ LCD panel with a 18:9 aspect ratio mobile display. 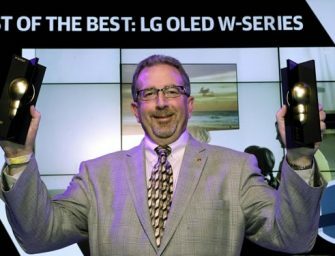 The most notable feature of the new LG mobile display is its “18:9 aspect..
LG won more than 90 awards at CES 2017, leading the way with the coveted, official Engadget CES Best of the Best Awards, for LG’s revolutionary new LG SIGNATURE W7 OLED 4K..
LG and Dolby Laboratories today announced the LG UP970 Ultra HD Blu-ray player, LG’s first 4K Blu-ray player which will support Dolby Vision high-dynamic-range (HDR) imaging. 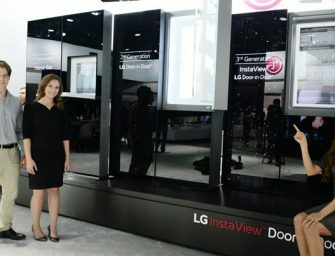 Leveraging the HDR technology that powers..
LG Display will showcase its cutting-edge displays at CES 2017 today. 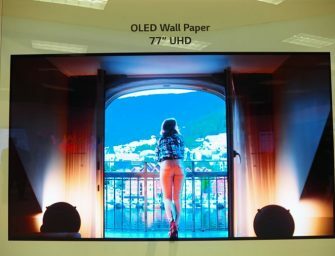 In an industry first, LG Display will introduce Crystal Sound OLED – a brand-new technology achievable only through OLED, as it..
LG will be showcasing an expanded lineup of its audio products at CES 2017. 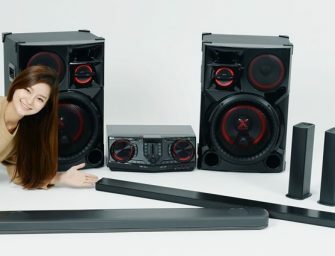 LG’s newest audio devices implement emerging technologies to maximize synergy with LG’s premium TVs and to broaden the..